Welcome to the Cate-a-Bake website! 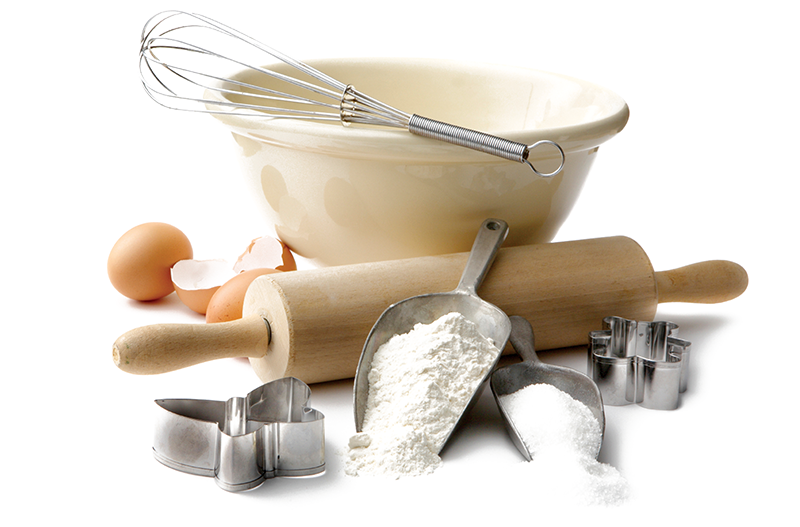 Cate-a-Bake is a leading supplier of baking and catering ingredients. Situated in Pretoria, Cate-a-Bake is able to supply a wide range of areas, including Pretoria, Centurion, Midrand, East Rand, Johannesburg, Witbank and Brits. Our Cate-a-Bake Factory Shop are open to the public and holds our entire range of products. 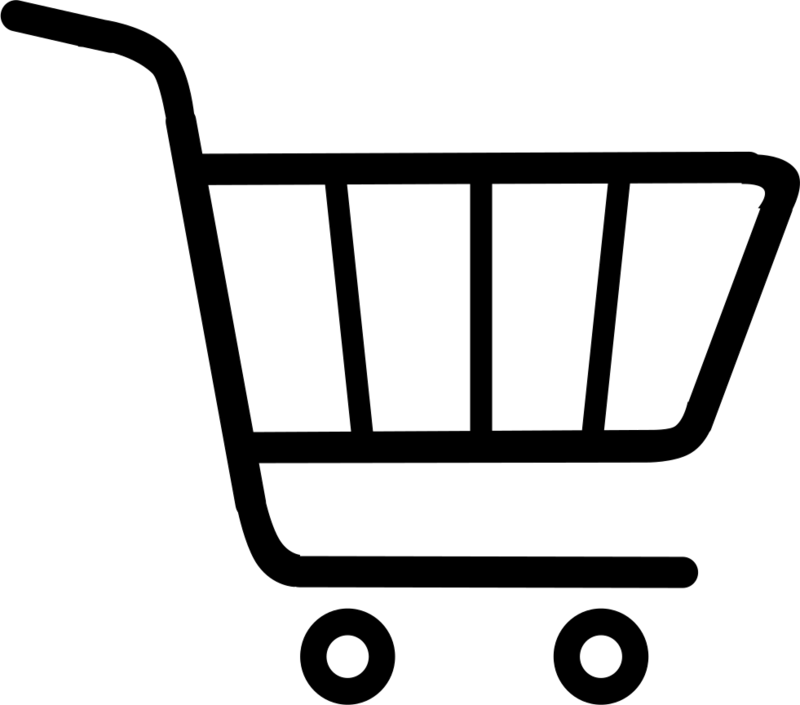 With its rock bottom prices and friendly service, it is a must for everyone who wants top quality products at affordable prices. At Cate-a-Bake we truly pride ourselves on our excellent service. Our staff understand the needs of our customers and is always ready to respond to any query or request.